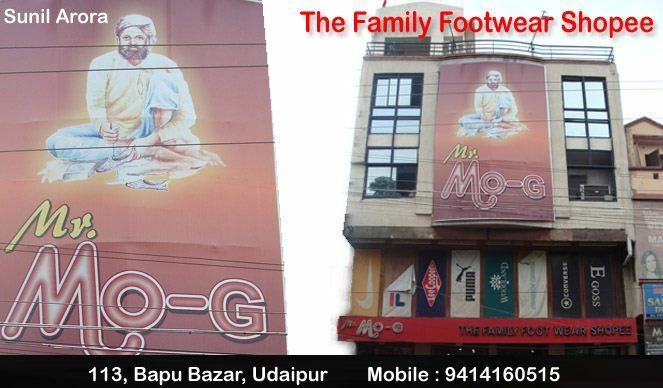 Mr. MoG is the most famous and legendary family footwear shop situated on the busy streat of Bapu Bazar in the Lakecity. 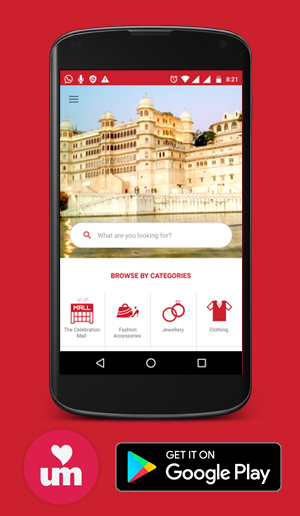 We have complete footwear solution for all your family. We have all international foorwear brands like Reabok, Nike, Woodland, Bata etc.